Brigitte Bardot. . Wallpaper and background images in the Brigitte Bardot club tagged: brigitte bardot actress movie. 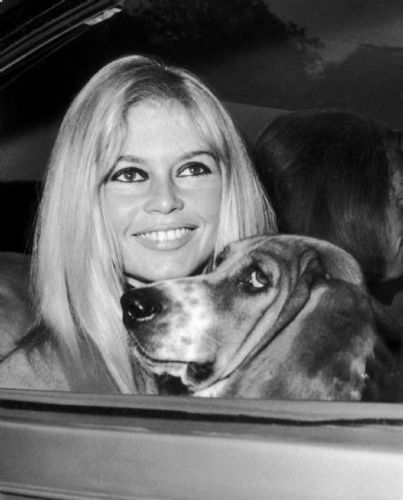 This Brigitte Bardot photo contains basset and basset hound.